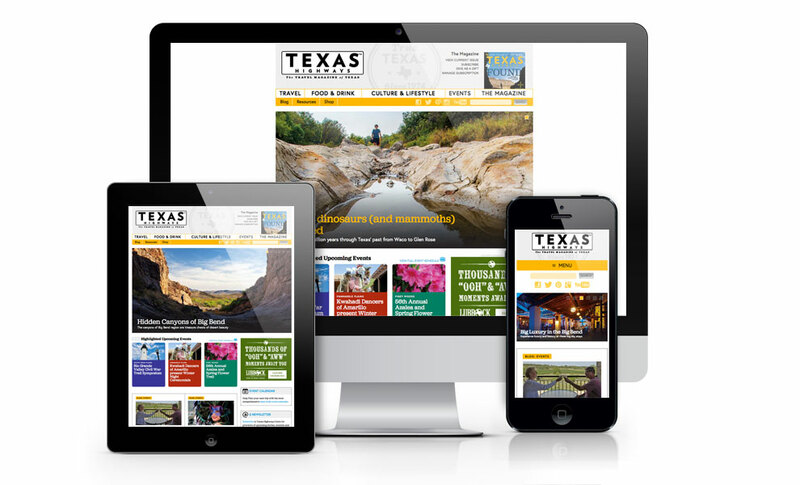 Texas Highways Magazine has been a client since 2007, and we have created two versions of the website design over that period of time. The latest iteration includes a responsive web design, built on the Joomla! Content Management System.